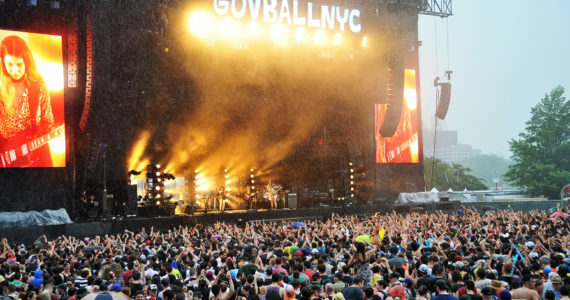 Your eyes are not deceiving you and no, you did not read the headline of this article wrong. 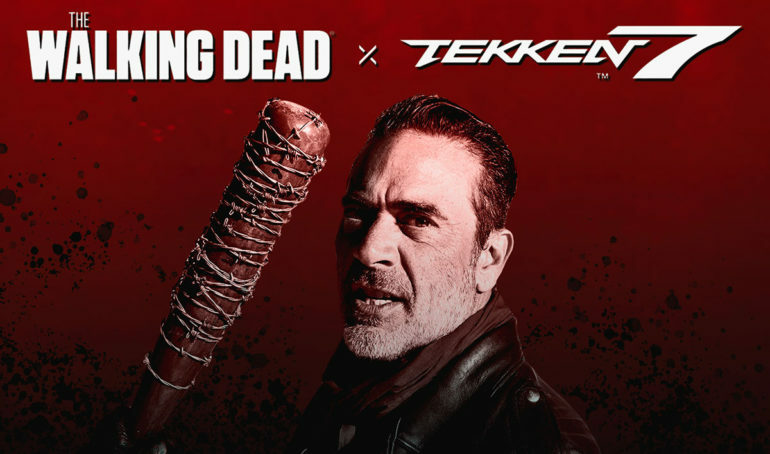 Negan, one of the most violent characters in the Walking Dead comics and whose on-screen portrayal by actor, Jeffrey Dean Morgan, makes him one of the greatest television villains of all time will join the fight in the upcoming DLC Season Pass for Tekken 7. Negan is the fourth crossover character to join the Tekken 7 franchise as Noctis of the Final Fantasy XV franchised joined the fight this past spring along with Geese of the Fatal Fury fighting game franchise and Akuma of the Street Fighter series who is an important character in the overall story of the game. However, Negan yet to appear in any official licensed Walking Dead video games, so his licensing off to Bandai and the Tekken franchise is a historic moment for fans of the Walking Dead franchise and the Tekken fighting game community. Negan will be one of 6 additional characters in the upcoming Season Pass 2 of characters in the Tekken 7 video game. 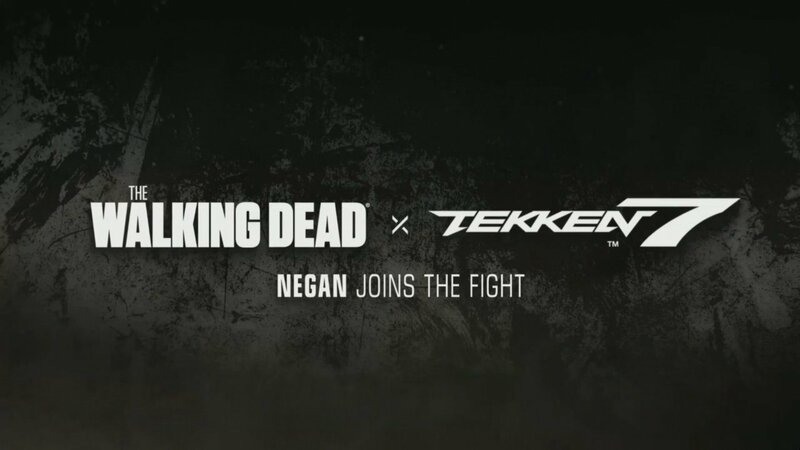 Joining Negan will be Anna Williams who has been a part of the Tekken franchise since the original installment in the franchise and the Jackie Chan inspired character, Lei Wulong who has been a part of the franchise since Tekken 2. The remaining 3 characters remain unannounced. There is no official release date for this upcoming DLC season pass but the folks at Bandai Namco assures us that it is coming soon. Tekken 7 is available now on PC, PlayStation 4, and XBox One. All DLC is sold separately from the standard edition of the game while the deluxe edition comes with the full Season Pass 1 DLC. Previous ArticleIs Travis Scott Set to Take The Throne in Hip-Hop ? 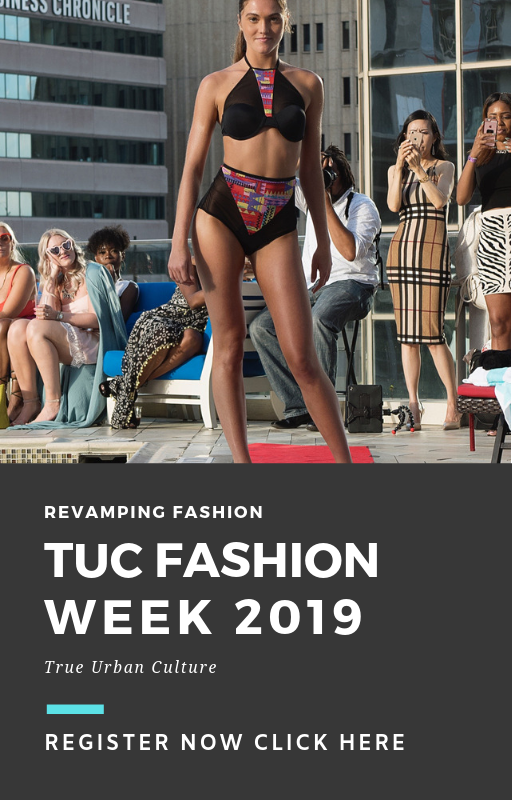 Next Article90's Fashion Making A Comeback!